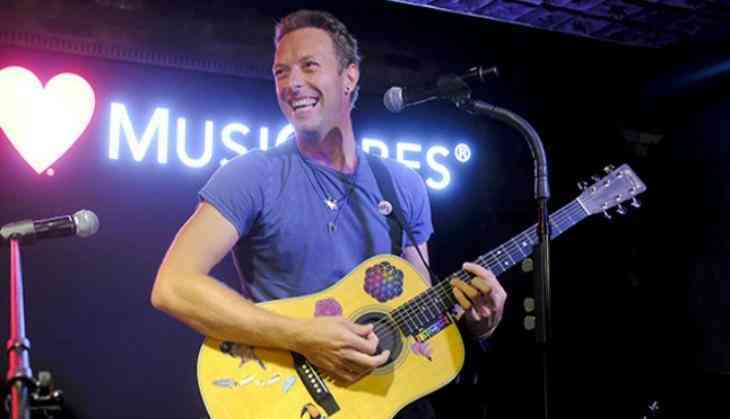 Singer Chris Martin made a surprise stop to meet a fan suffering from cancer before a concert in the Philippines. The Coldplay frontman spent some quality time with Ken Santiago, a medical student at the University of the Philippines Manila who is suffering from stage four cancer, according to Billboard. Santiago wanted to attend the concert and even woke up early one day to buy a platinum ticket but his condition did not allow him to go to the show, reported ABS-CBN News. To help him, Santiago's older brother Kheil penned an open letter on Facebook asking for help in reaching out to the band. The message spread across and found its way to Rhizza Pascua, the head of Music Management International, the organizer of the Coldplay concert in Manila. Pascua played an important role in organizing Martin's visit to the hospital. As parting gifts, Martin gave Santiago his hat, some Coldplay merchandise which included a shirt, a bag and a copy of the band's latest album, 'A Head Full of Dreams'.